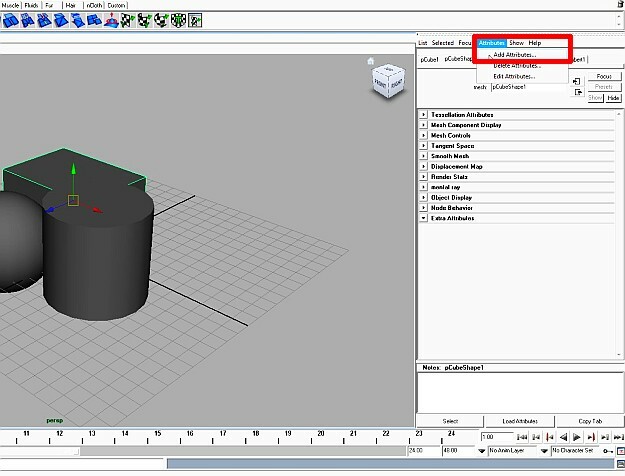 Max users know, there is a very useful “.rpf” file format in 3d Studio Max. 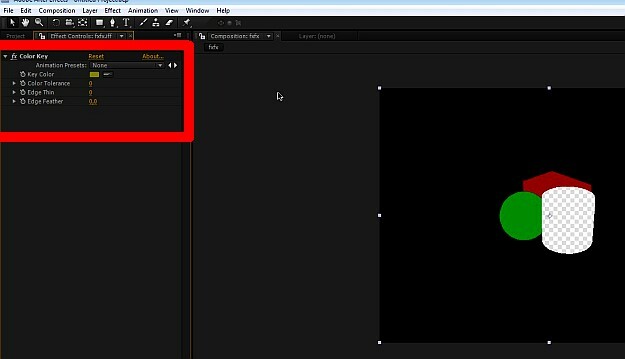 In compositing programs like After Effects, It gives you a control of objects in scene with one file. 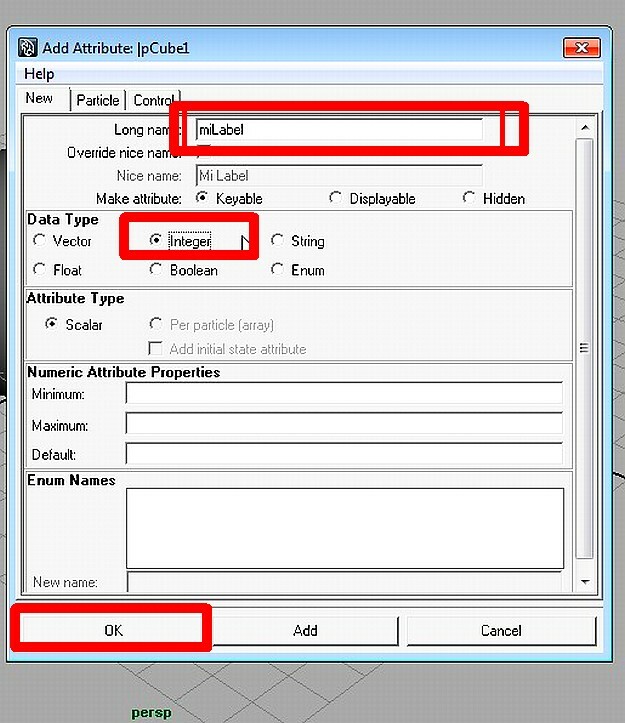 Maya doesn’t support for “Object ID” and rpf as Max does, so how can we get same result in Maya? 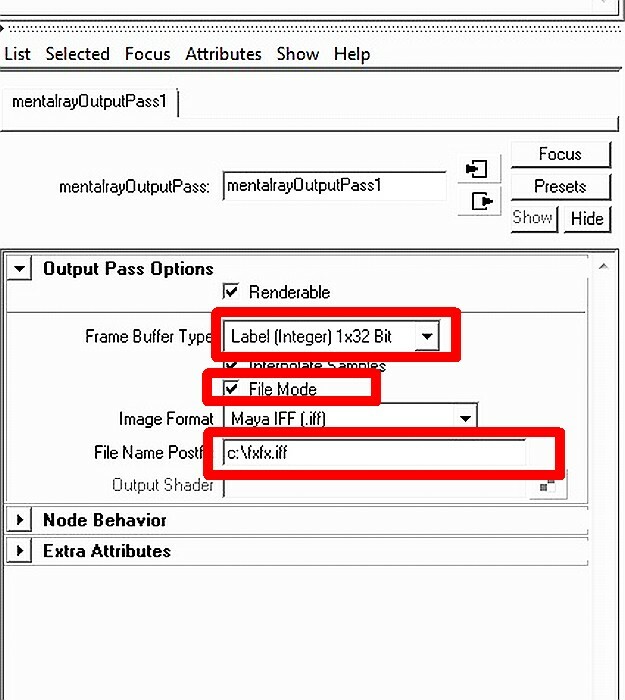 There are 3-4 tricky ways for that in Maya, but we will learn the best and easiest way like always; “Label ID technique”. I am going to show an example, you can apply same for your scene. 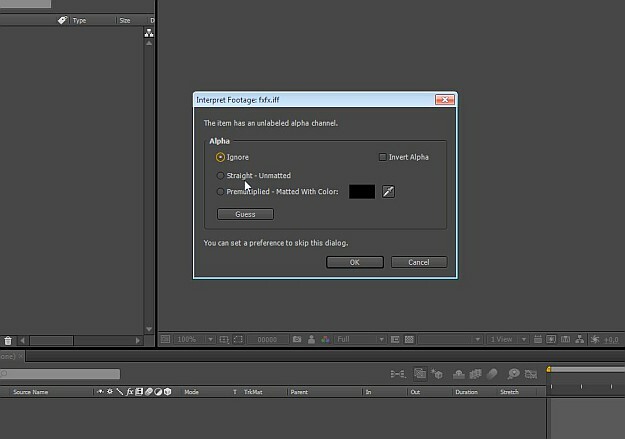 Create a compositing, drag your render .iff file to layer panel, you will see a 3 colored image. 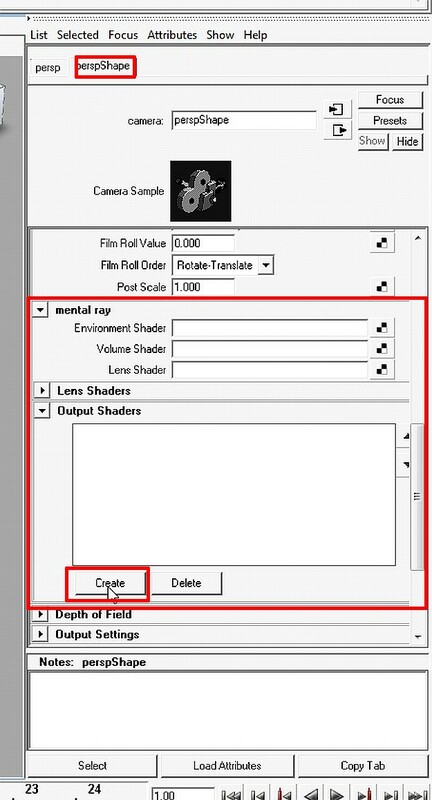 Now, for example you want to control settings of Cube, select the layer, apply “Color Key”, select the yellow color of cylinder, and apply “Color Key” again (or duplicate effect), select green of sphere. And apply “Color Key” again to remove black around scene. Now you have only red cube and you can control it as you want. Previous Which 3D software is the best? 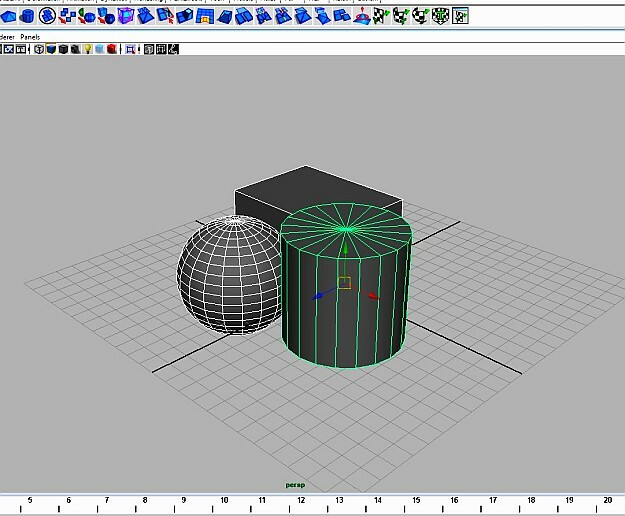 Max, Maya, Cinema 4D or the others? 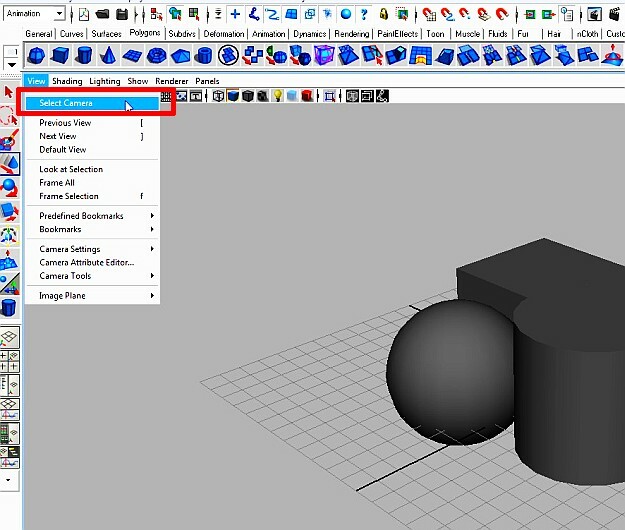 here How to render "Object ID" in Maya and use it in After Effects? 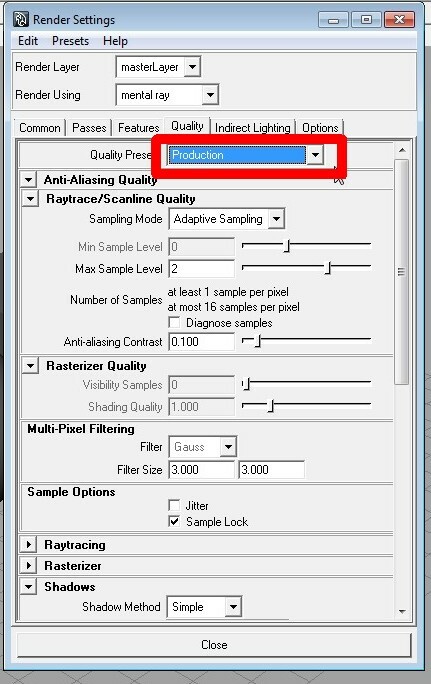 – Fxfx.net ::: Digital Art Tips & Tricks. And I actually do have 2 questions for you if you usually do not mind.